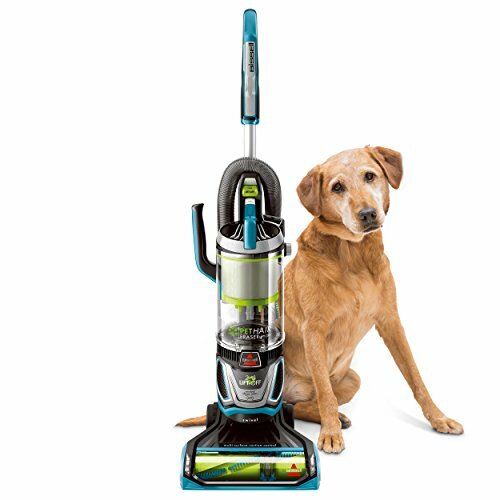 The BISSELL CleanView Rewind Pet is a powerful, yet lightweight machine that maximizes the pickup of pet hair and debris in so many ways. 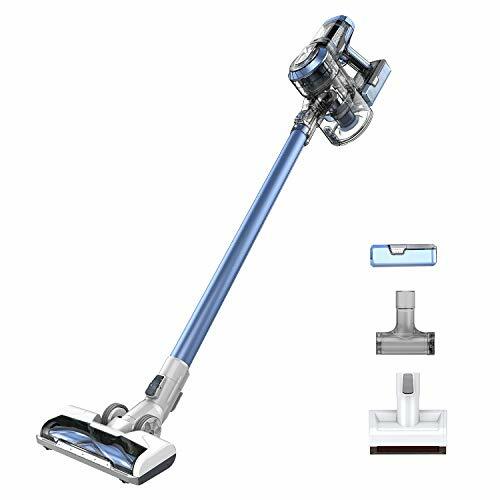 First, its Triple Action Brush Roll works to loosen, lift and remove embedded pet hair and dirt from multiple surfaces across the home. Then, with its combined Scatter-Free Technology, hard floor cleaning is made easy with confident cleaning of troublesome messes. Plus, edge-to-edge cleaning means the bristles sweep dirt out of edges and corners, making cleaning those hard-to-reach areas a cinch. And, wouldn’t you agree that sometimes the clean up after cleaning is just as much of a chore? We put rewind in the name because with the simple push of the Automatic Cord Rewind button, the 25’ power cord quickly wraps itself back into the machine. The large capacity, Easy Empty Dirt Tank also empties with the simple push of a button. 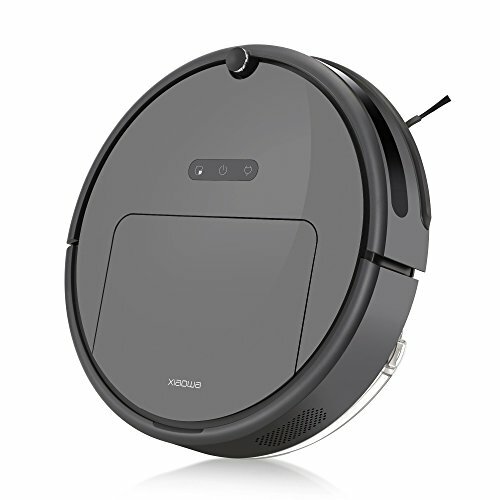 CleanView Rewind Pet is a perfect fit for homes of all types of floors and surfaces – and of course, pets! With the purchase of this product, you can help us save pets. 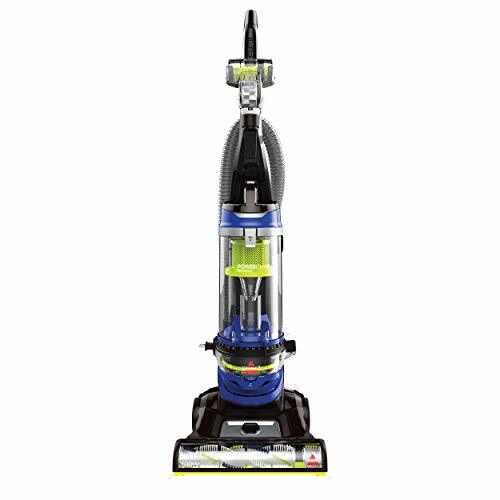 BISSELL will donate $10 for all purchases of this pet product. Donations can be activated at BISSELL.com. This year we’re committed to donating at least $1,000,000 to BISSELL Pet Foundation. And, we’re proud to design products that help make pet stains, odors and pet homelessness disappear. 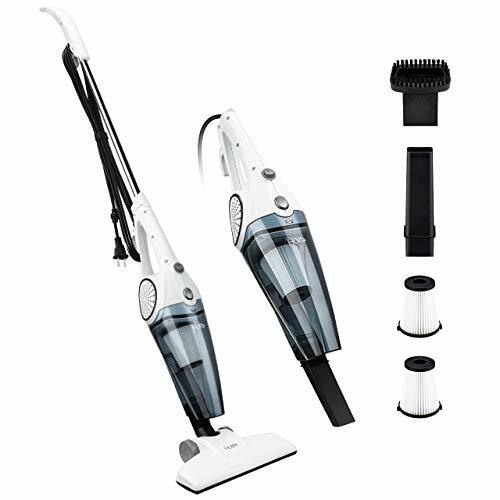 Triple Action Brush Roll loosens, lifts and removes embedded dirt and pet hair from multiple surfaces. Scatter-Free Technology reduces scatter on hard floors. Automatic Cord Rewind wraps the 25′ power cord for you so you never have to wrap the cord again. Large capacity, Easy Empty Dirt Tank empties with the press of a button. 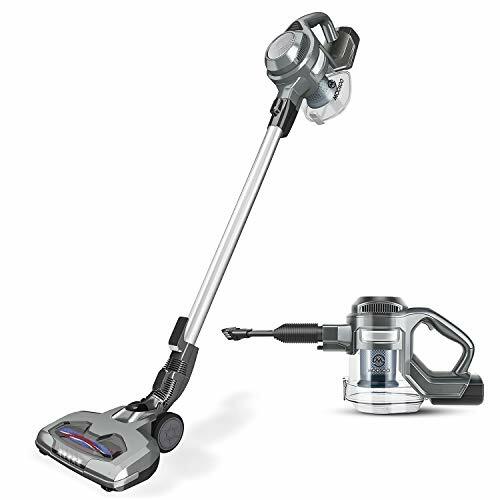 Specialized pet tools including the Pet TurboEraser Tool, Dusting Brush, Crevice Tool, and Extension Wand are kept close by while cleaning with on-board storage.